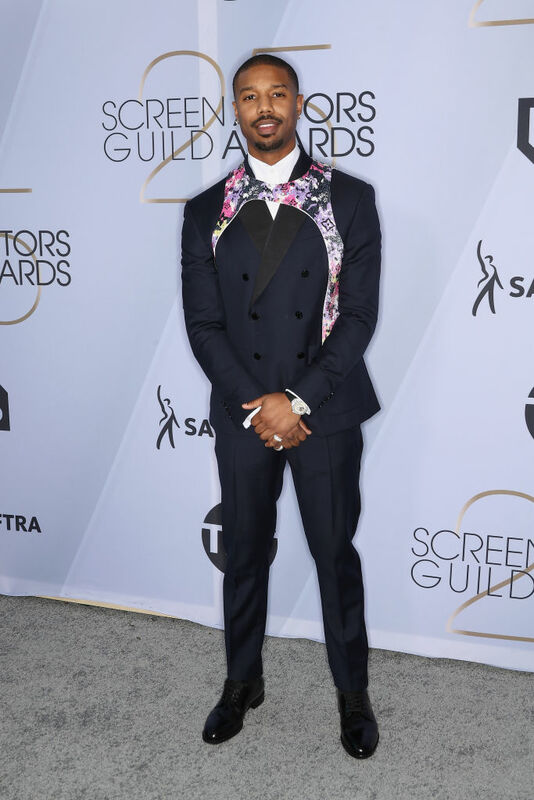 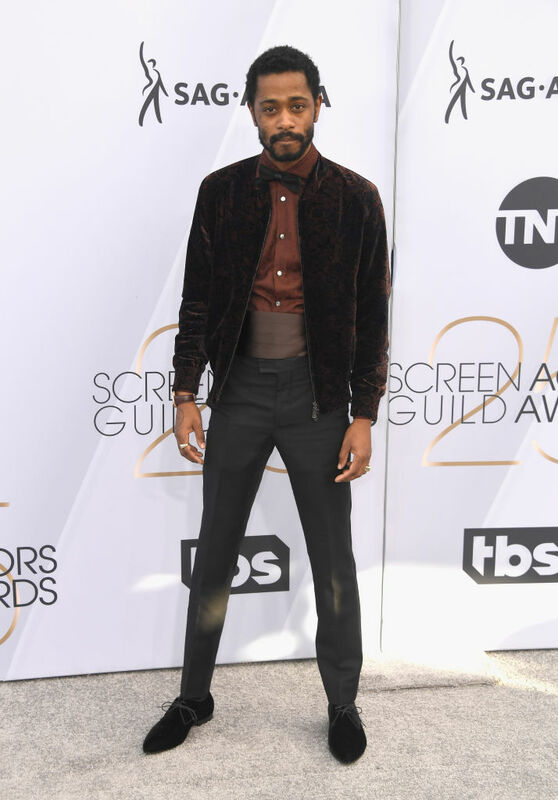 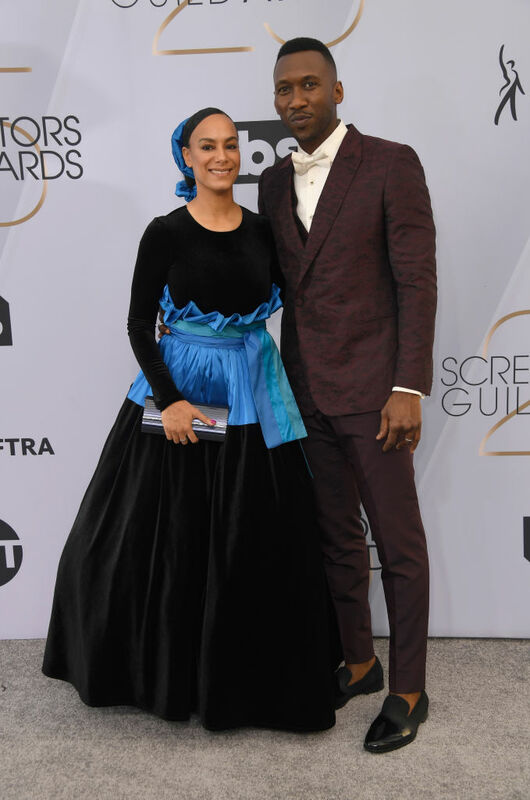 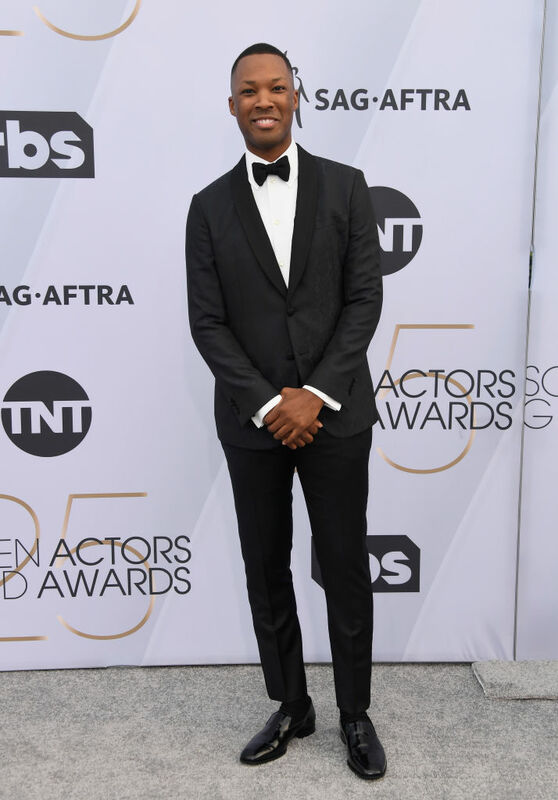 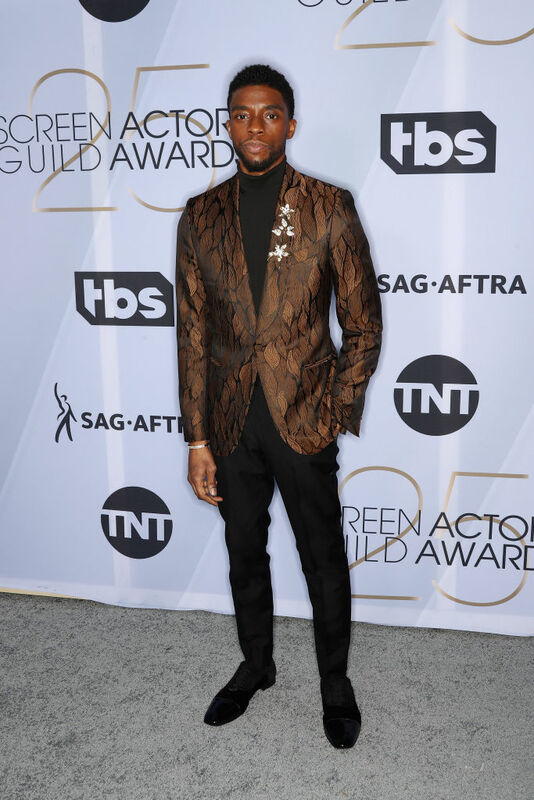 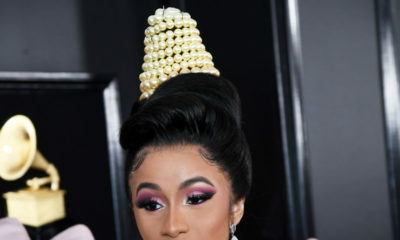 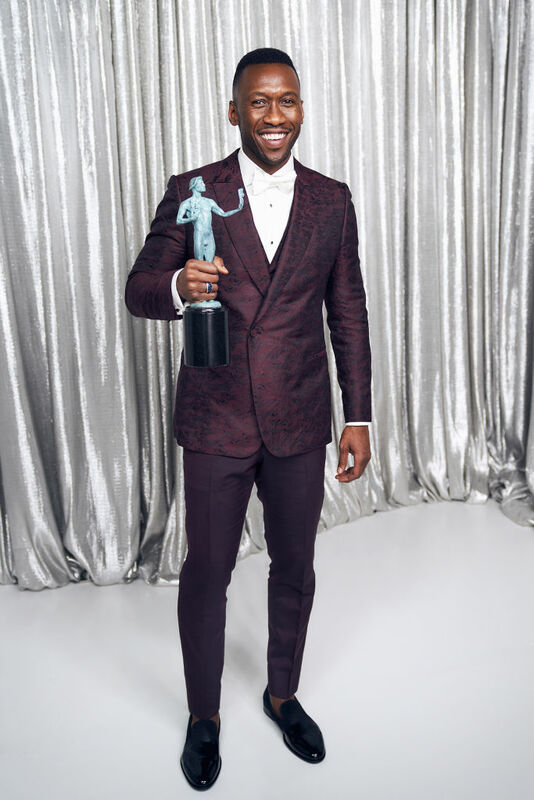 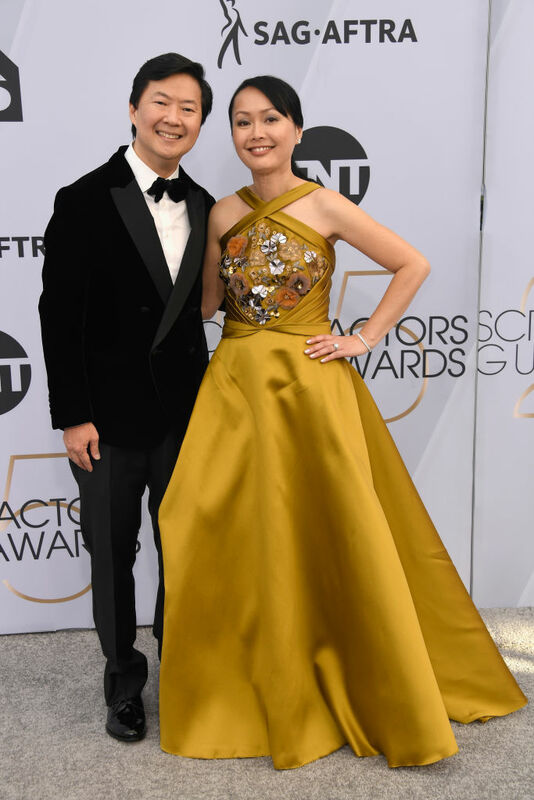 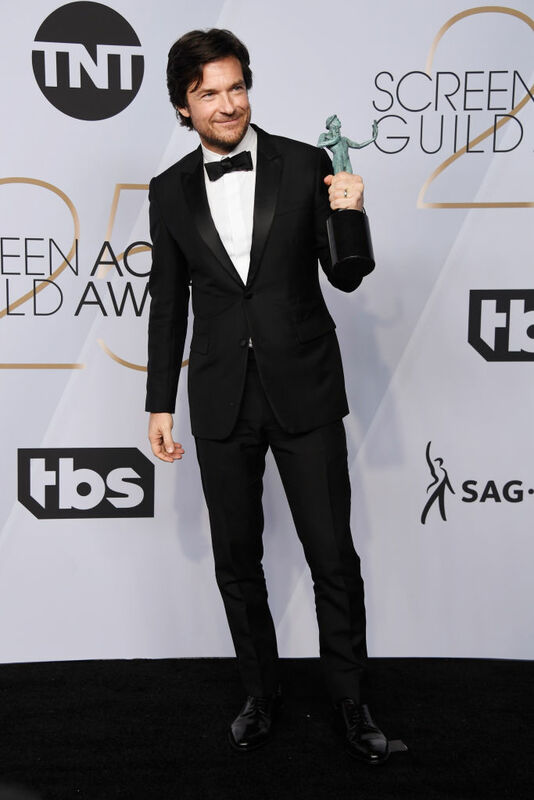 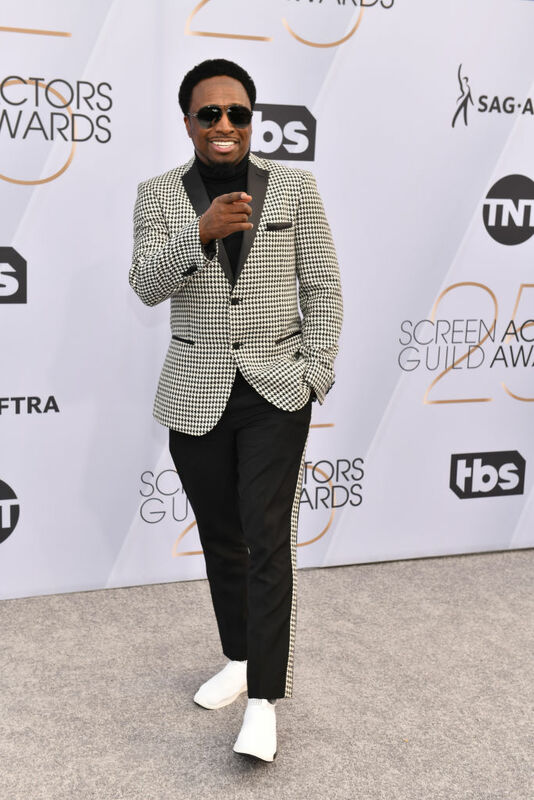 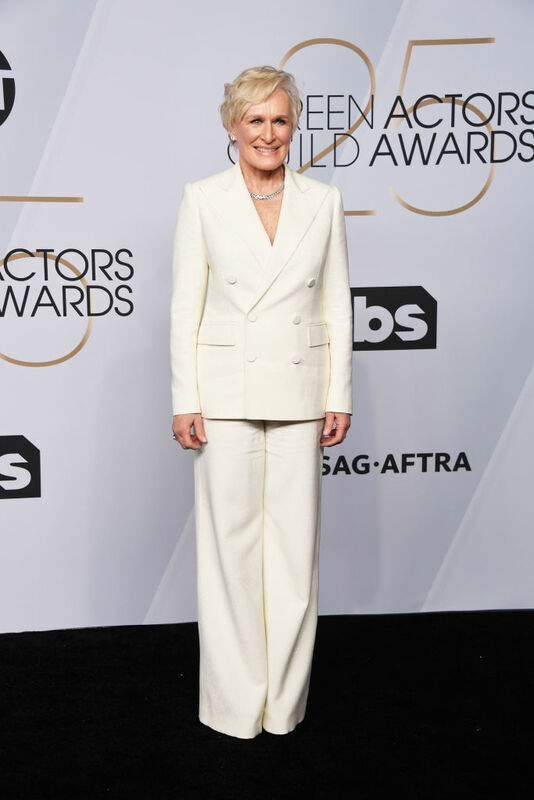 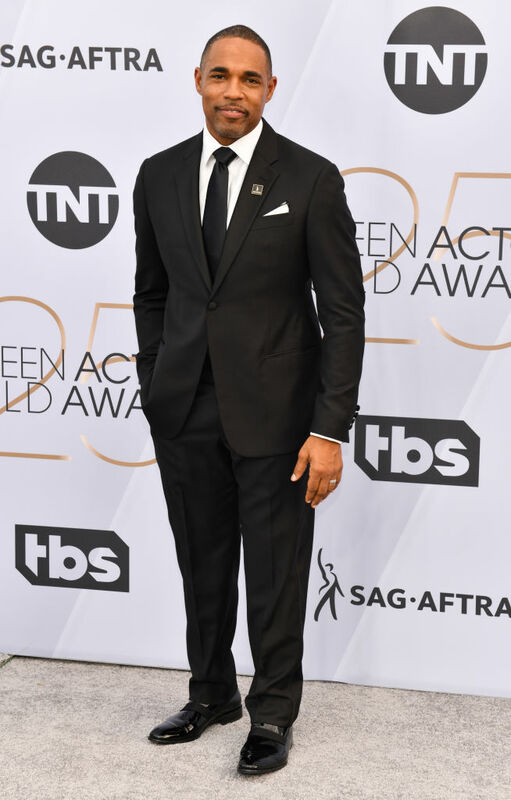 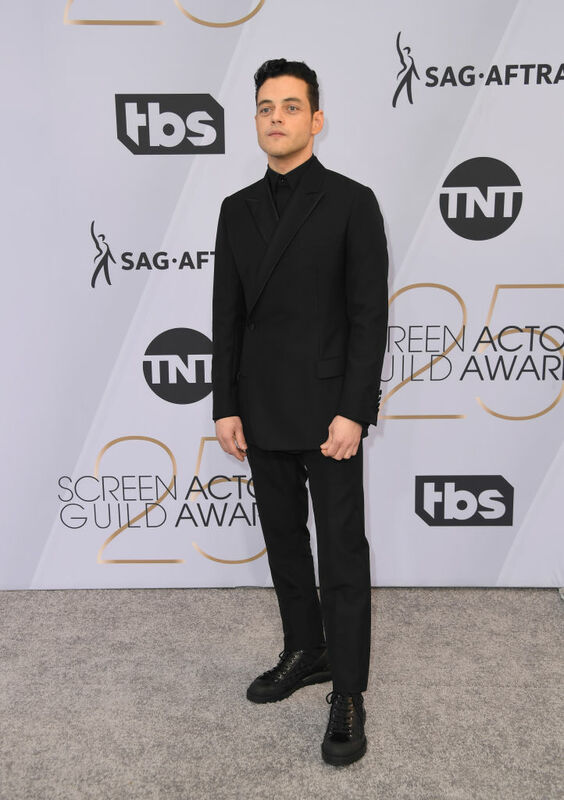 The 2019 Screen Actors Guild Awards held at the Shrine Auditorium on Sunday (January 27) in Los Angeles. 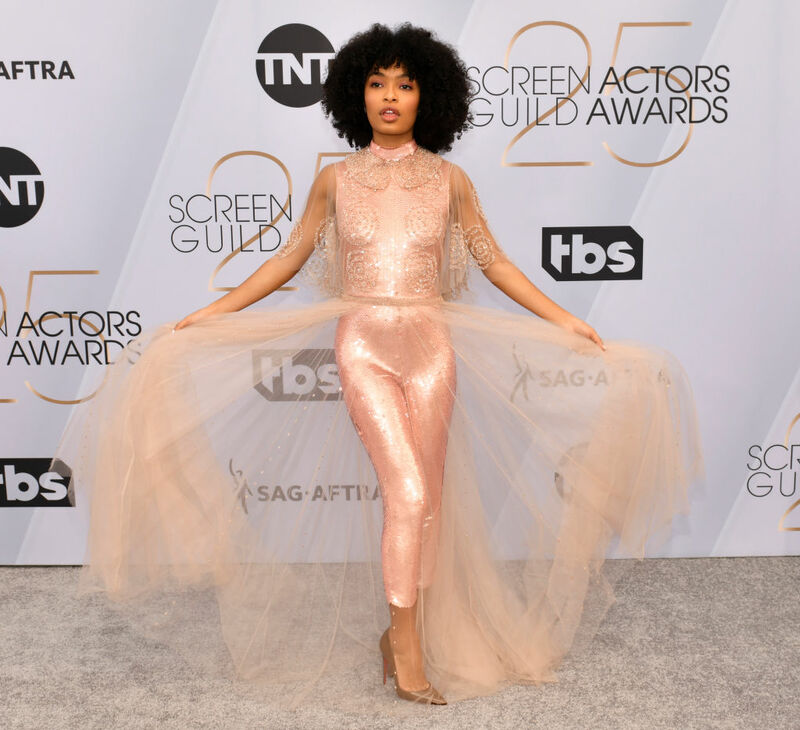 The Screen Actors Guild Awards (also known as SAG Awards) are accolades given by the Screen Actors Guild‐American Federation of Television and Radio Artists (SAG-AFTRA) to recognize outstanding performances in film and prime time television. 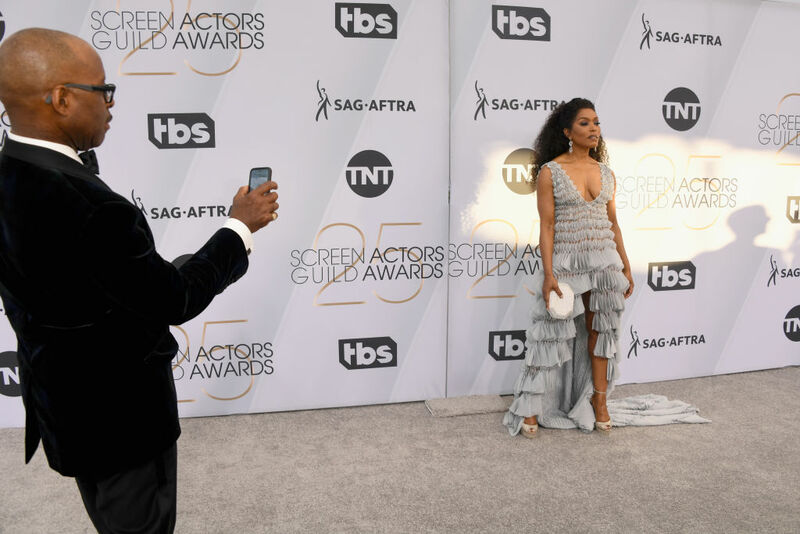 SAG Awards have been one of the major awards events in Hollywood since 1995. 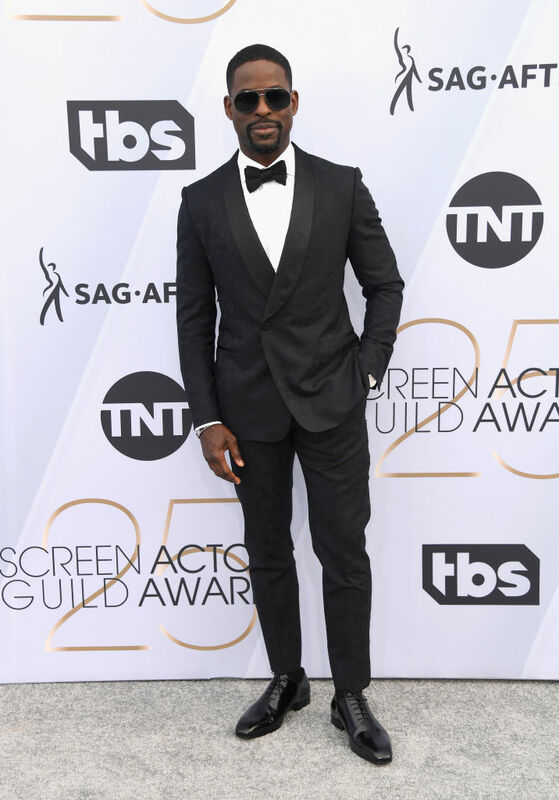 This year’s event was attended by several top Hollywood stars.